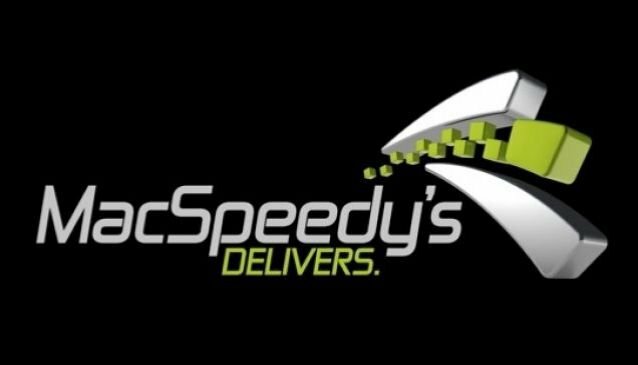 MacSpeedy's is a full-service Zambia-based courier with an emphasis on speed and reliability, delivering high-quality customer care and prompt attention to your needs. All orders with MacSpeedy's are guaranteed according to time, and we provide a full refund for any late orders. MacSpeedy's offers one-day mail, 3-hour RUSH and 1-hour ROCKET deliveries throughout Lusaka, as well as bulk distributions. We also provide overnight delivery to the Copperbelt, and 2-3 day delivery to the rest of Zambia. Rates for international shipments are available as well. MacSpeedy's handles invoices, legal acknowledgements, bank documents, lunch deliveries, and many other errands. We also provide large parcel and freight shipments up to 5 tons. All customers are provided with our unique ordering software whereby you can order from your PC or phone in just a few seconds. Our unique software allows you to track any orders you send, and it keeps a record of all of your prior deliveries. This is like having a courier and an extra on-site administrator in one. You always have ready access to information on documents or parcels you sent last week, last month, or last year. Additionally, all of our deliveries are confirmed via electronic signature POD (proof of delivery). With a growing fleet of over a dozen vehicles, MacSpeedy's stands ready to quickly dispatch your errands and to provide the clear proof and detailed record-keeping that a first-class business requires.